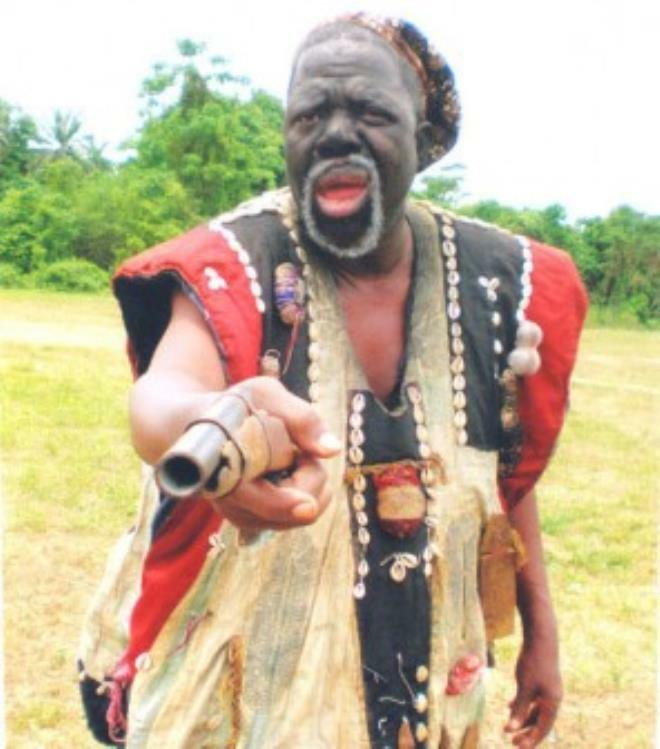 Veteran actor, Ojo Arowosafe, better known as Fadeyi Oloro, is currently battling a strange ailment and has called out to Nigerians to come to his aid. In a recent interview, the actor narrated how the illness started; “On that fateful day, I was rushed to the General Hospital, Ile Epo, Agege, Lagos. Six people had to carry me. The sickness just came upon me suddenly and it worsened the injuries I had sustained from an earlier accident I had in Akure.